SUPER RaRe MoNo PRoMo ORiGiNaLU.S. 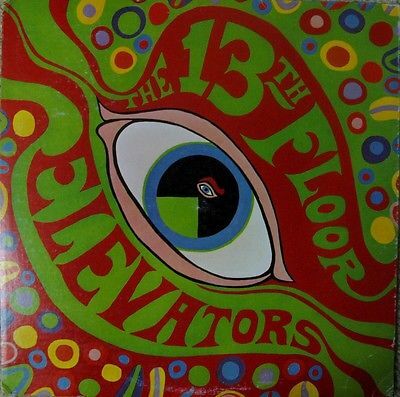 pressing of The13th Floor Elevators' The Psychedelic Sounds Of The 13th Floor Elevators!!! Sleeve is promo stamped on back!!! All auctions must be paid for within5 days of end of auction. All NON-U.S. BIDDERS MUST pay using PAYPAL. I only combine shipping costs for auctions ending the same day.